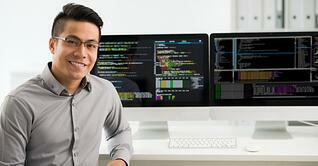 The software development team can be one of the most valuable and critical components of a business. Getting the maximum productivity and performance out of expert nearshore engineers is one of the top priorities for many companies. So how can you get more from your development team while also supporting them and nurturing their performance? Below are tips to help you get the best performance with the least stress. One of the things that developers want most of all is for managers to trust them and allow them to do their work. A skilled manager knows how to strike the right balance between guiding software engineers towards goals and giving them the freedom to do their best work. Hiring a skilled project manager for your dedicated software development team is one of the most critical factors in your success. A project manager who is also knowledgeable about the technical aspects of your project can help define milestones for the team, develop strategies to achieve goals, help the team maintain focus, and facilitate communication between the team and other managers. If you want to get the most out of your development team, an experienced project manager is truly indispensable. If you want to get the most out of your team, you have to be willing to put the most in. Show your developers you can offer them opportunities with continued training and specialization. Show them they are valuable by providing proper pay and other benefits like work/life balance. While helping your team diversify and learn new skills is great, when it comes to the crunch, it’s time to let developers focus on what they do best. If your project needs specialized help or extra attention in some aspect, bringing in outsourced software developers can give your team the boost they need to achieve outstanding results. When you choose a nearshore software development outsourcing company, you have the benefit of potential for an ongoing relationship as well. 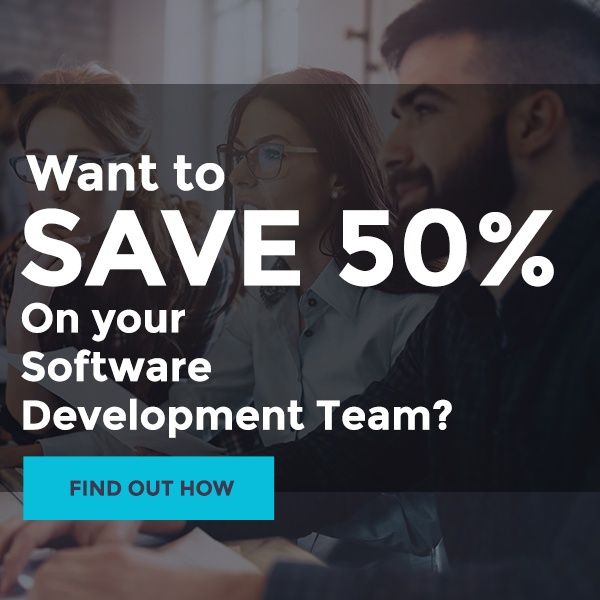 The software development team can often feel cut off from managers and the rest of the company, so it’s essential put forth the effort to facilitate communication to catch issues early and provide the best conditions for your developers. This is where a skilled project manager shines. Software developers produce their best work when they are allowed to merely focus on development without getting distracted by project coordination, goal setting, or office politics. Once again, this is where a project manager will show their value, driving the project and keeping developers on track so they can comfortably work well. You’ll get the best results from your software developers if you look after them. Providing flexibility, a comfortable environment, work/life balance, and even in-office snacks and drinks help to boost productivity and keep developers driven towards their goals. To get the best out of your software development team, it’s necessary to strip down all extra work and side projects to focus on the primary goal. Distractions can easily creep in, and even managers can contribute by asking for different things to be changed or updated when the team is already working on a new project. Keep your team focused by trimming the fat and keeping each developer engaged towards their milestone. 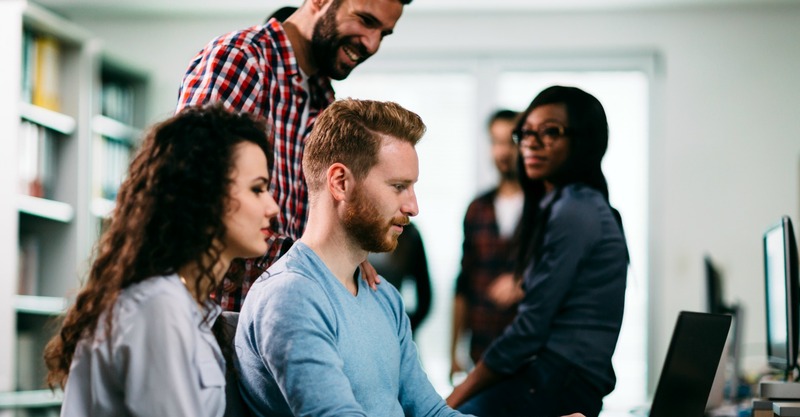 Getting the most out of your dedicated software development team is essential, and with these 8 tips, you can boost results. For expert assistance with outsourced software developers or professional project management, talk to Bydrec today to learn about getting more from your team.